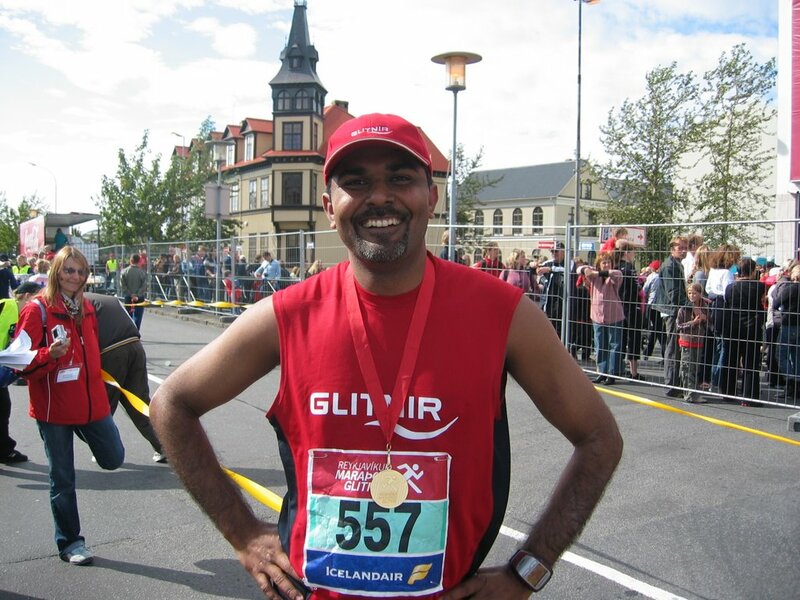 Startup Iceland - Building a vibrant, sustainable and antifragile entrepreneurial ecosystem in Iceland - Glitnir Reykjavik Marathon – 4:12:30! 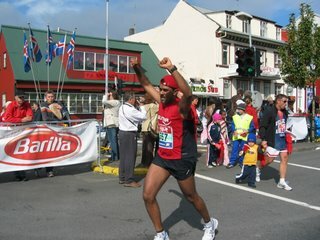 Glitnir Reykjavik Marathon – 4:12:30! Ran the Glitnir Reykjavik Marathon 2006 in 4 hours 12 minutes and 30 seconds! Extremely proud of the personal achievement! I was the 241st to finish out of 406. Goal 1 2006 – Done! I could not have done it without the support of my wife, family… and of course my buddy Vilhelm Thorsteinsson, who was my sounding board, coach and inspiration! He finished the race in 3:21:22.